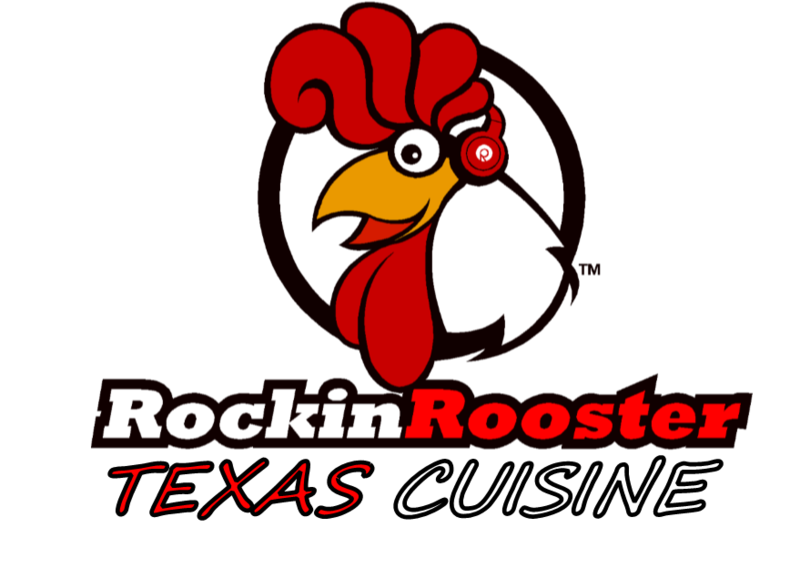 The Rooster strives to bring fresh, vibrant and authentically Texan dishes to your plate. Food Truck or Catering available. The Rooster knows that flavor is king and because we know that, we we also have some of the tastiest slow cooked Brisket & Chicken dishes around. One taste and you'll know why the Rooster Rules! Our meats are available with sauce, or without sauce for our Keto/Gluten Free eaters or those just wanting to avoid extra sugars. We also offer traditional Nachos and our Locally Famous BRISCOS, which are nachos topped with our BBQ brisket, crunchy jalapenos, then topped with our special sauce, YUM!! We serve authentic Mexican Street Corn that will make you want to slap your Abuela. We also offer Baked Potatoes, which can have Brisket or Chicken added. We're why you will cross the road! 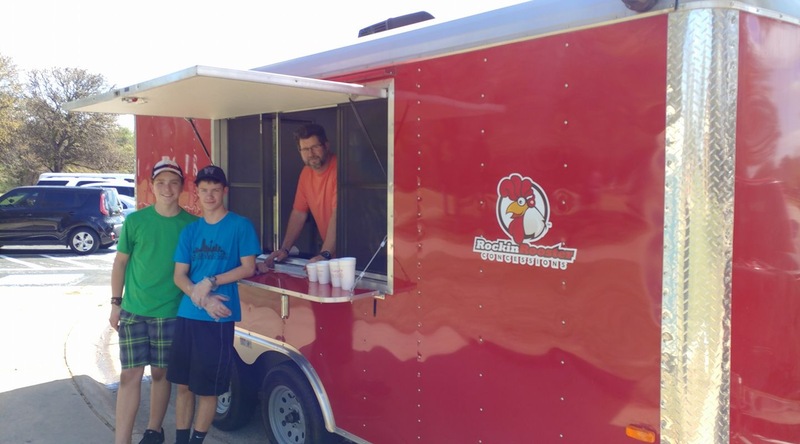 Rockin Rooster is owned and operated by the Barnes family of Arlington, TX. We all have a part in the daily operation and our additional employees are close family friends. We strive to exceed every single customers expectations and we believe that is what brings people back over and over again. We don't answer to anyone but God, so we can do whatever it takes to take care of our customers (aka: flock). Our reputation for serving up super tasty food and doing quickly have made the Rooster a favorite of many businesses around DFW. We pour lots of love into preparing our dishes and serve them up with a smile. Our truck is always super clean and people feel safe eating the food that comes out our window. 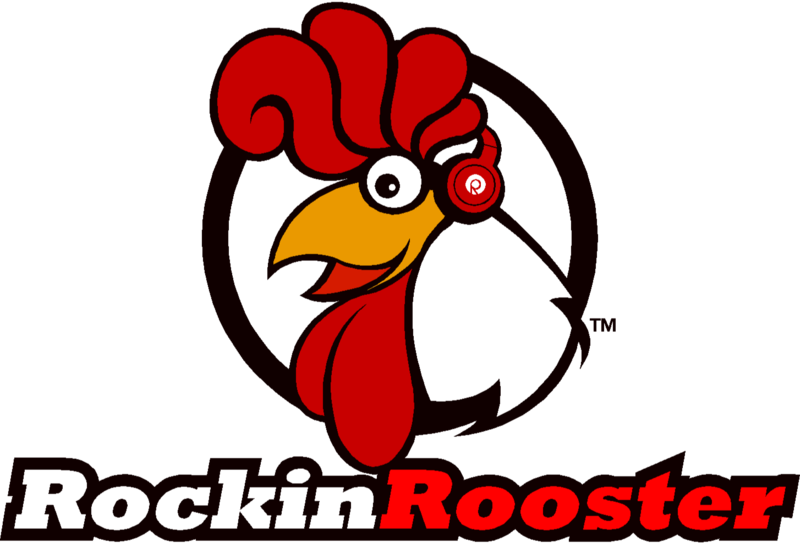 Once you try Rockin Rooster, you'll know why the chicken crossed the road. We are available for parties, school functions and events and we love church events! Contact us to see what we can do to Rock your next function or event!